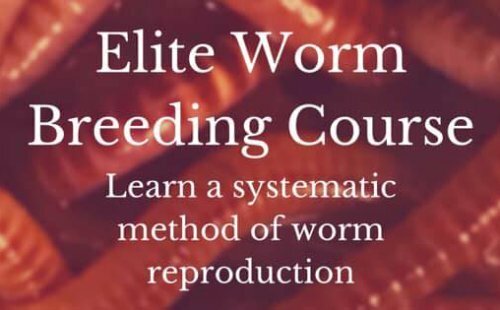 I tried worm composting twice in the past, but failed for lack of information on small details. That's why I decided to purchase The Worm Farming Revolution, just to put chances on my side. I must say that it started a bit on the preachy side with big ideological ideas, and I got a little worried. Fortunately, it didn't last too long, and once in it, I did receive all the informations that I was looking for. Here and there, a bit too many words, but the content is definitely there and I would say that as far as I can see, everything is pretty well covered. I certainly had all the answers to my questions.